A different way of looking at Chartres! 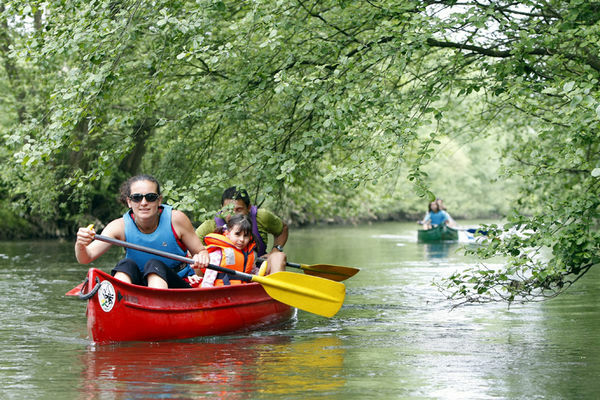 Discover the Eure River. In an initiation with a supervisor or on your own, you will love the natural and architectural heritage on show.